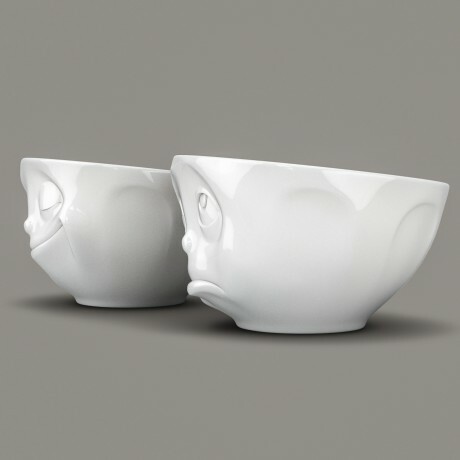 These two Tassen White Porcelain Bowls - 'Happy' and 'Oh Please' - make a perfect house-warming gift, or as a fun birthday or Christmas gift - you can always make it extra special by adding a few 'foodie' delights! This set of 200ml bowls are made from white porcelain and were shaped using 3D animation software. 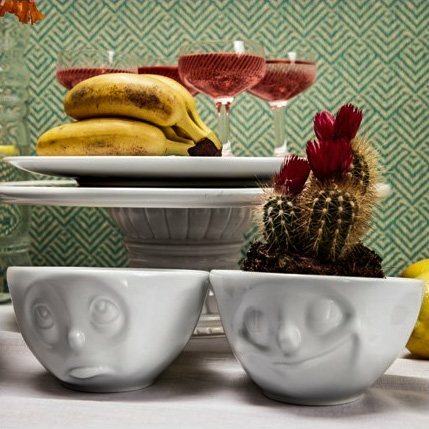 These 'Happy' and 'Oh Please' bowls are practical but with a funny and up to date design that makes you smile - and a great talking point when you serve up those nibbles at your Christmas drinks party! 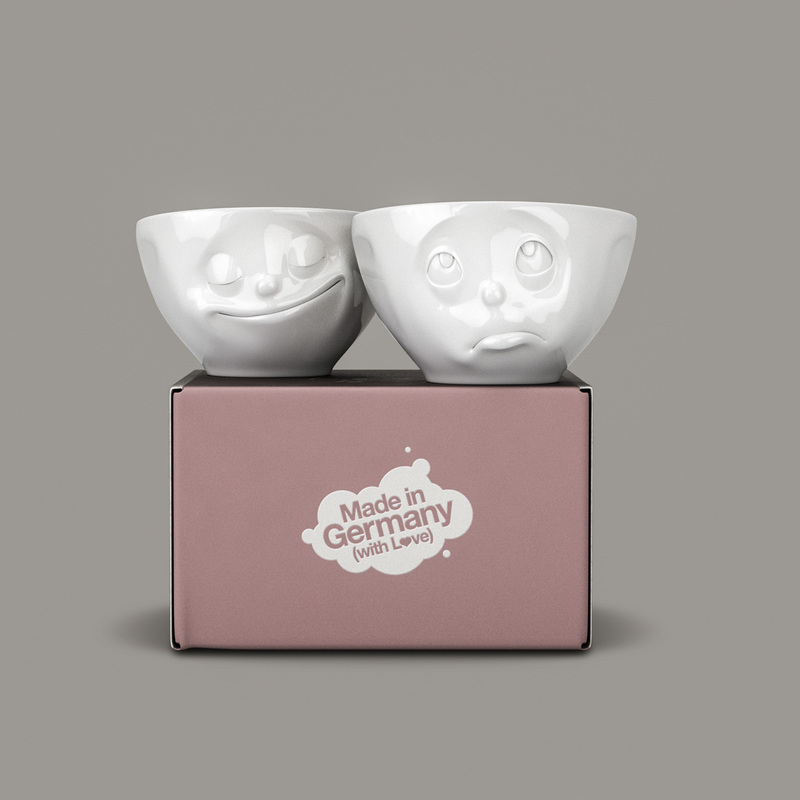 They come boxed and ready for wrapping if you want to give an unusual and fun gift. This product is dispatched by Lovely Lane. 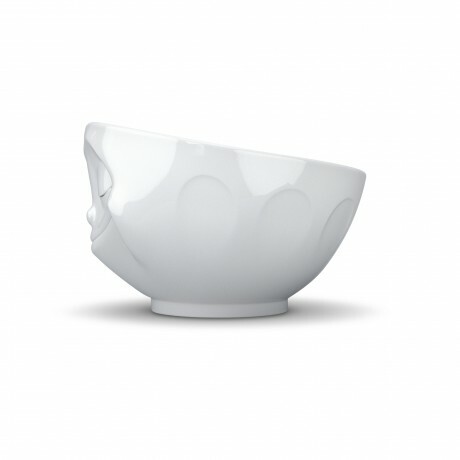 This item has a shipping weight of 600g.